SAVING YOU MONEY ONE SWIPE AT A TIME! Businesses large or small, even businesses considered high risk, we have a solution for all of you! that will help automate your day-to-day operations! Running your business will become easier and more profitable! 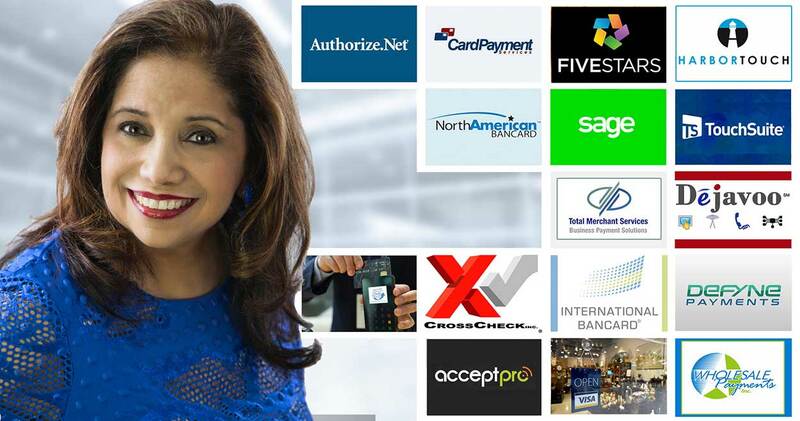 We work with many different payment processors so that we can find the best service for your business! Below is just some of the companies that we are partnered with, and we're adding new ones all the time!